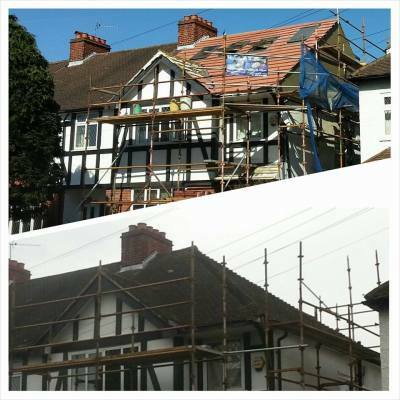 We are highly skilled loft conversion specialists and can manage your project from design to finish stage. Quality is our number one priority. 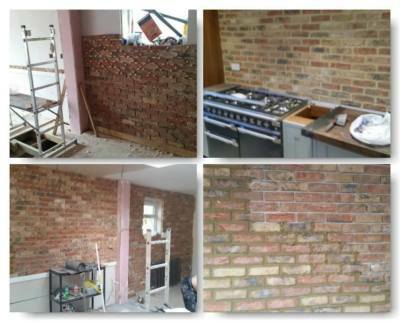 We carry out a wide range of work from brickwork and walls, house extensions and property refurbishment. 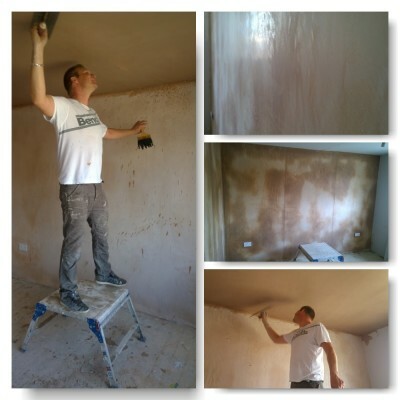 We provide very high quality plastering services. 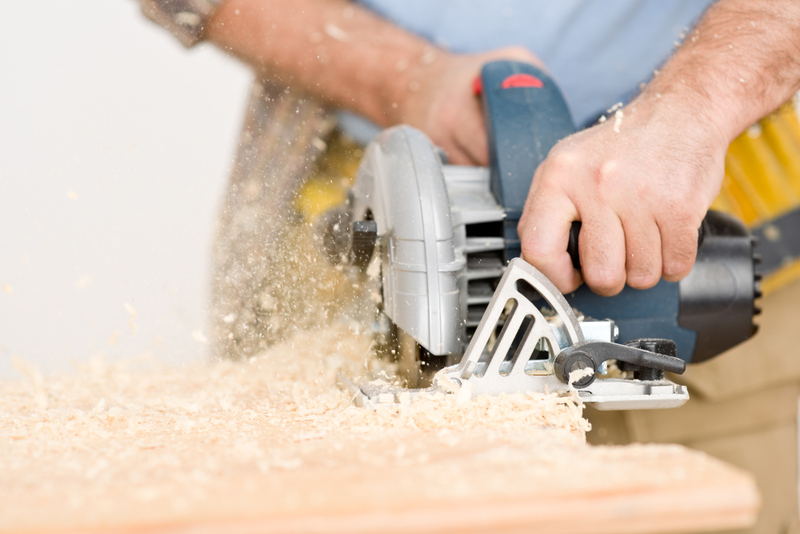 You can rest assured we will look after your property and leave outstanding quality of work. 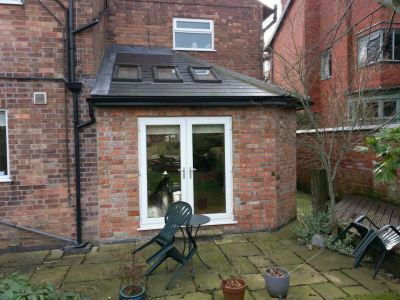 We undertake various renovations projects and have extensive experience in house refurbishments. We also undertake other building projects. Do not hesitate to contact us to discuss your requirements. We can manage your project from design stages to finish. All our work is carried out by our friendly, reliable team providing professional service throughout.